Syrian oud with real Arabic sound from the professional line of Zeryab. Made by the famous family from Damascus ‘Ali Khalife’ under the new name ‘Zeryab’. Comes with Truss Rod mechanism – a screw along the neck that allows easy fine adjustments for comfortable string action and desirable sound. i khalifeh are a well known name in the arabic ouds world; any expert will know that name very well. The family are building great instruments since 1948, high quality ouds for a fast growing audience in Syria and around the world. 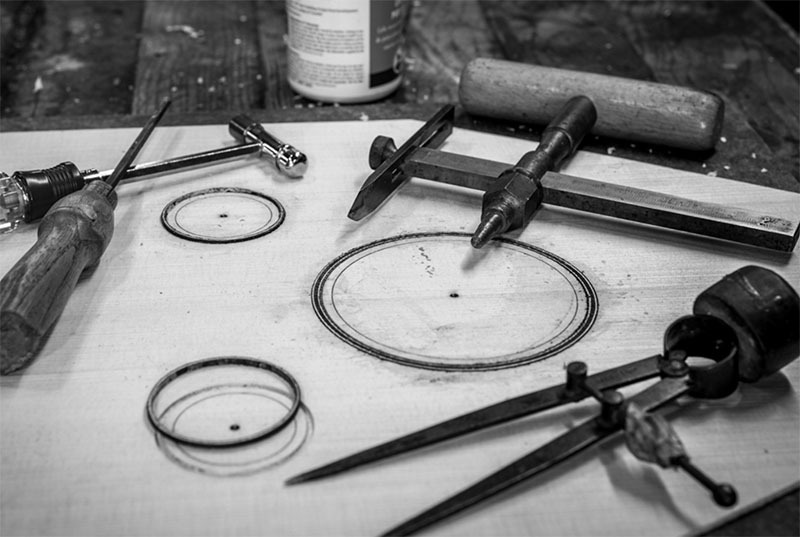 Today, even though the difficult situation in Syria, the family keeps doing the thing they do the best – building ouds. Under the new name Ziryab ouds, they build wide variety of ouds in a range of styles and prices. The vision of Zeryab is to craft professional ouds in the old quality but with new modern twist; Combining unique ideas and high technology. 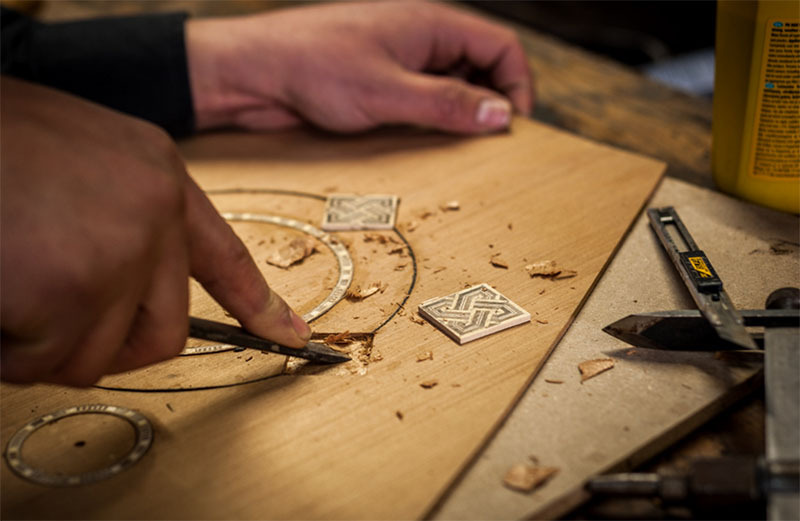 At Zeryab ouds you will find use of advanced technologies with traditional ornaments and rosetta design. 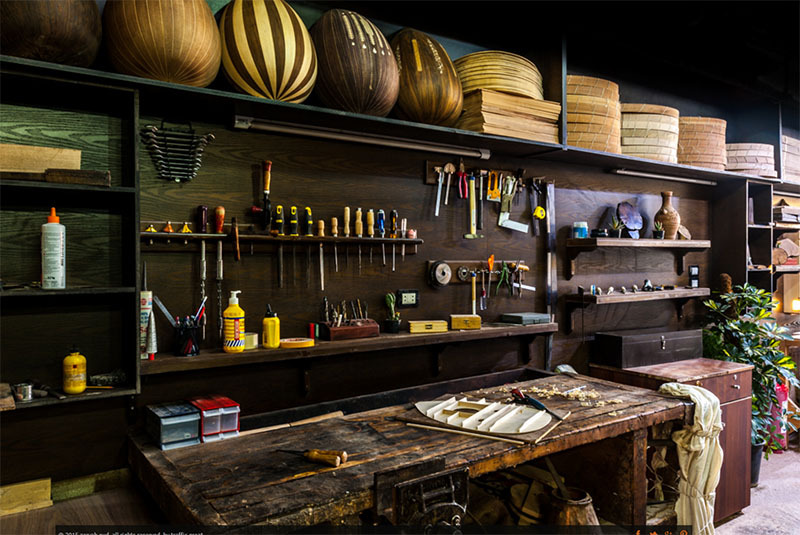 High quality of raw material such as Ebony, walnut, cedar and spruce make the ouds sound outstanding. 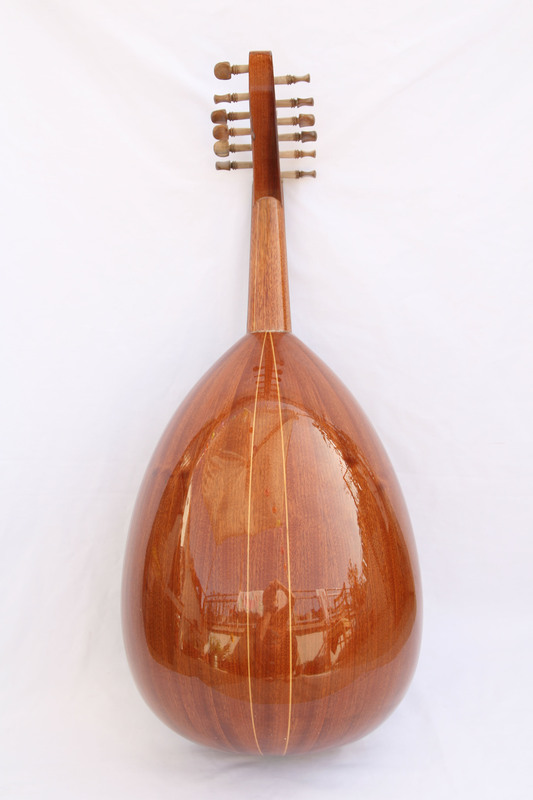 More over, all of Zeryab Syrian ouds are equipped with a unique mechanism: Truss Rod. This allows the musician to set his desired string action and customize the comfort and sound of the oud. A typical Syrian oud is characterized by deep and slightly dry sound. Famous among Syrian ouds makers is ‘Nahat’, the great maker from Damascus. At our shop you can find ‘Zeryab Premium 1’ which is a replica of his building, featuring similar rosseta and holes design, along the famous ‘Nahat’ sound. You are welcome to wonder in our shop and find an oud to your taste. There is nothing like a real syrian oud, which is made in the traditional ways and with the real Syrian Arabic sound.